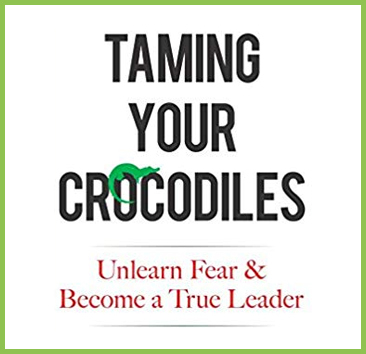 Named one of Bloomberg's 10 Best Books on Leadership in 2018, TAMING YOUR CROCODILES: Unlearn Fear & Become a True Leader gives practical knowledge to unlock your potential for growth by overcoming your "crocodiles." "I am deeply impacted by Taming Your Crocodiles. I can speak personally and freely on this topic because this work has liberated me to lead more fearlessly at Microsoft and beyond." "Hylke's work helps you get to the level of your most authentic leadership and to tap into that to move big organizations through complex problems." "Hylke is very good at taking an objective and trying to get underneath what that really means. He challenged some of the organization's thinking." "I seriously recommend Leader as Coach, because it allows you to explore individual growth from a different perspective." "This work produced a level of transparency and trust we had never before seen on the team. 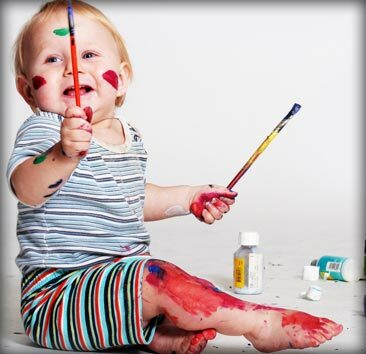 This has ended up being extraordinarily powerful for us." 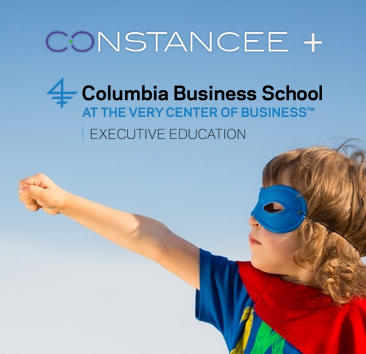 Constancee helps individuals, teams and organizations in creating and maintaining a Growth Culture in which each interaction and every moment is an opportunity for learning, contribution and excellence. Taming Your Crocodiles is an important tool for business leaders interested in a more holistic, mindful approach to leadership that ignites a culture of self-discovery which yields greater fulfillment, connection and effectiveness. The highly acclaimed, dynamic online executive education program, Leader as Coach: Coaching as a Leadership Approach, Mindset, and Process, leverages the Taming Your Crocodiles methodology to help leaders develop coaching proficiency. Explore our blog, online learning tools, news, events, and changemaker resources to continue advancing your personal and organizational growth goals. IGNITING A MIND-SET OF SELF-DISCOVERY. EVOLVING HOW WE WORK, LEAD, & LIVE. "I do believe that the issue of fear is personal and that is why it is buried in the workplace. Taming Your Crocodiles is groundbreaking not only because of its structured methodology, but also for its courage in calling out the issue itself." "In this simple but transformative book you have everything – absolutely everything – you need to go on life’s greatest journey – to grow as a leader not by changing yourself but rather by discovering who you are becoming." "Taming Your Crocodiles is a daring and important addition to the field of leadership development." 1 - What is a hero's journey? 2 - What did FDR teach us about managing fear? 3 - What does it mean to be a truthful leader? 4 - How can you serve from your station? 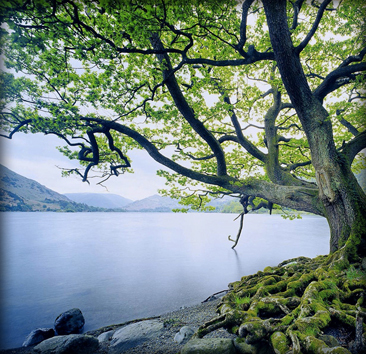 5 - How can you renew yourself sustainably? 6 - How do you inspire others to be great? 7 - What if you put no one on a pedestal? 8 - What advice would Abe Lincoln give you? "The future enters into us, in order to transform itself in us, long before it happens." "Permeate every mind with an atmosphere that allows people - in fact, encourages people to see things as they are, not the way they wished it would be." "Leadership is being human under pressure." "Always do what you're afraid of." "Wisdom without compassion is ruthlessness, and compassion without wisdom is folly." "Don't worry about what the world needs. Ask what makes you come alive and do that, because what the world needs is people who have come alive." "The epitome of poise: no matter how crazy it gets, I am there to operate at my best." "When you're young minded you take things personally, when you're older you personally don't mind." "I had many moments of disappointment, but I always found that by showing up at my lab, I would gain a notion of what to do next." "If we are arrested every day, if we are exploited every day, if we are trampled on every day, don't ever let anyone pull you so low as to hate them. We must use the weapon of love." © 2019 Copyright Constancee Inc.